Can dogs eat Onions or can they really kill my dog? Veterinarian approved! Many people love onions because they add a distinct flavor to food. However, there are also some dog owners who love to share their food with their dog, often giving their pets scraps off the dinner table. Others even go one step further and will actually feed the dog a burger, hot dog or a pizza. In many cases, these human foods also contain onions. Onions, garlic, shallots, leeks, and chives all belong to the Allium family. Most of them have been known to cause toxicity in dogs after consumption. So the question is “can dogs eat onions?” The answer is a big NO! All types of onions – white, red, or brown – contain thiosulfate, a sulfur-containing compound. The compound works by oxidizing the hemoglobin in red blood cells (RBC). Hemoglobin is responsible for transporting oxygen, and when it’s oxidized, it forms small clumps, called Heinz bodies. These hemoglobin clumps reduce the oxygen-carrying capacity of the RBC, as well as decrease the RBC lifespan, causing the premature breakdown or bursting of red blood cells, which can eventually lead to anemia. 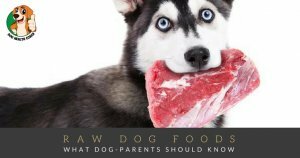 Both raw and cooked onions, as well as onion powder are not safe for dogs. Even a very small amount of onion can possibly produce adverse reactions in dogs. Changes in the blood of dogs have been observed after consumption of 15-30g/kg of onions. Acute toxicity symptoms are observed in dogs that have consumed about 600-800 grams of onion. Take note that dogs can also develop toxicity symptoms by eating even very small amounts of onions over a considerable length of time. What dog breeds react adversely to onions? In general, all breeds of dogs, big or small, react negatively to onions. What are symptoms of onion toxicity in dogs? What to do when your dog has eaten onions? Even if your dog has ingested only a small amount of onion, but is displaying some of the above symptoms, it is wise to take your pet to the vet immediately. Remember, like most toxicity cases, time is of the essence! 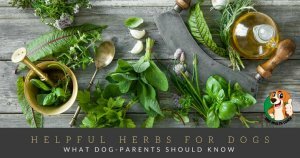 How is onion toxicity treated in dogs? When caught early, the veterinarian may induce vomiting and administer activated charcoal to decontaminate the dog’s digestive system. The veterinarian may perform blood work to get a definitive diagnosis. Severe cases may require confinement for several days; oxygen is usually provided if there are signs of breathing difficulty, and blood transfusion may be necessary if there is severe anemia. Your vet may ask you to take your pet to the clinic for a follow-up check to make sure that the dog has fully recovered. Fortunately, most cases of onion toxicity in dogs respond well to treatment and recover. The dog will make new red blood cells within 10-12 days and replace the lost red blood cells. Is there a safe dose of onions for dogs? 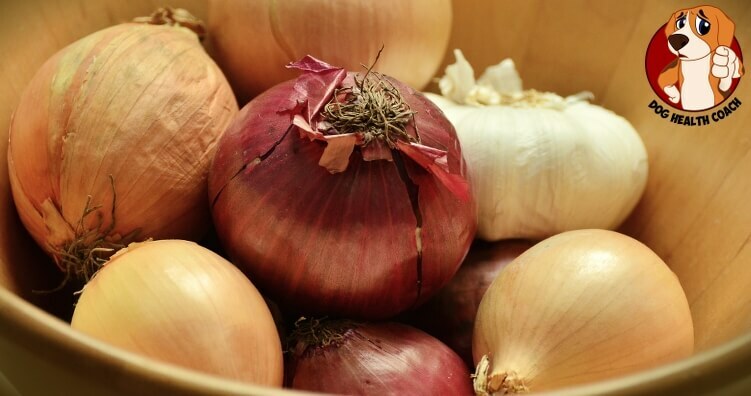 While a small amount of onion may be safe in large dogs, veterinarians generally recommend that no onion should be given to dogs because the toxicity is unpredictable. It is best to avoid giving scraps from the dining table to your dogs. Human diet is not suited for dogs. Certain people foods, such as pizza, tomato sauce, some baby foods, and Chinese food can also contain onion and thus should never be shared with your pet. Besides onions and garlic, avoid mushrooms and peppers also as these vegetables are also known to cause toxicity in dogs.